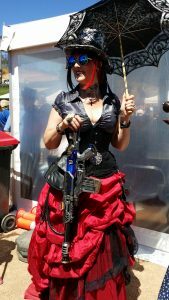 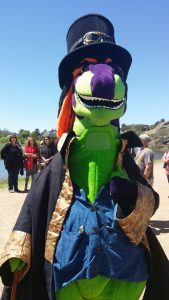 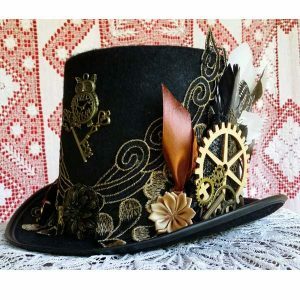 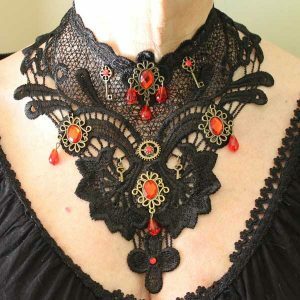 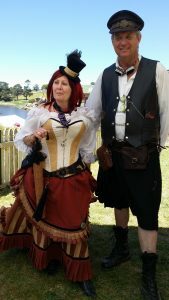 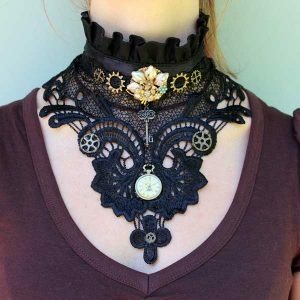 I always thought that steampunk fashion looks great on everyone, and my visit to the Goulburn steampunk and Victoriana fair proved it. 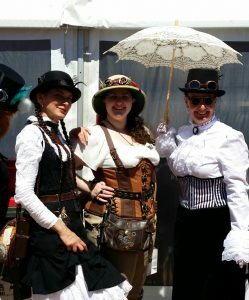 People of all shapes and sizes turned up in steampunk costumes and I thought they all looked fabulous! 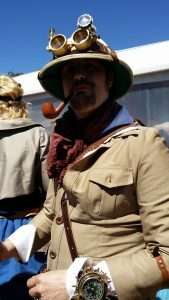 If you enjoyed this post, don’t miss out on further posts. 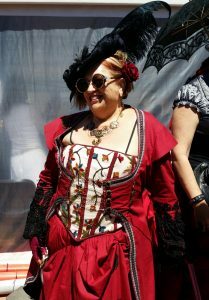 Click the SUBSCRIBE TO BLOG VIA EMAIL button at the top of the right hand side column.